Apple's newest operating system, Mountain Lion, was released in late July, and who better to introduce us to the features of this OS than Apple representative Aaron Davis. 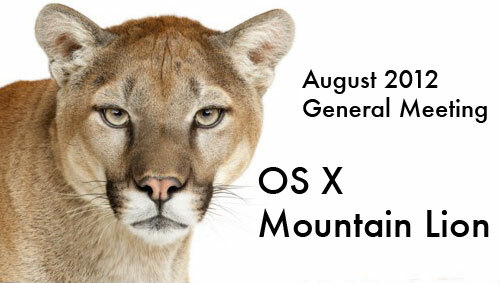 Whether you have already downloaded and installed Mountain Lion or not, come and find out what makes this big kitty special. 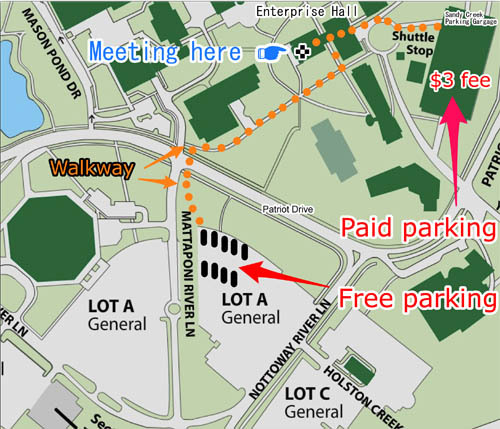 The meeting will start with our usual Question & Answer session from 9:30 to 10, followed by a coffee break. From 10:30 on, Aaron will have the floor. You won't want to miss this one.